American Gun Safety provides firearms instruction and training. 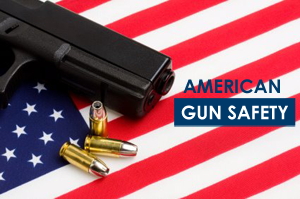 Includes Conceal Carry Permits, Basic and Advanced Firearm training, Situational Awareness training, Handgun self defense, Personal protection inside the home and more. Classes are taught by M. Pasha and Kyle Reifert who are NRA Certified Pistol Instructors, NRA Personal Protection Instructors, and NRA Range Safety Offers. The Conceal Carry Class provided fulfills the requirements for obtaining a Conceal Carry License.